The Sand Creek battle (or massacre) occurred on November 29-30, 1864, a confrontation between Cheyenne and Arapaho Indians and Colorado volunteer soldiers. The affair was a tragic event in American history, and what occurred there continues to be hotly contested. Indeed, labeling it a “battle” or a “massacre” will likely start an argument before any discussion on the merits begin. Even questions about who owns the story, or how it should be told, are up for debate. Three hearings were conducted about the Sand Creek affair, and there seems to be an overabundance of evidence from which to answer just about anything relating to the subject. Unfortunately, the available documentation only muddies the issues. Were the Indians peaceful? Did they hold white prisoners? Were they under army protection when the fighting took place? Were excessive numbers of women and children killed, and were bodies mutilated? Did the Indians fly an American flag? Did the chiefs die stoically in front of their tipis? Were white scalps found in the village? 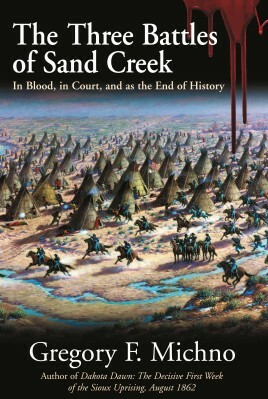 Gregory Michno candidly addresses these and other issues in The Three Battles of Sand Creek. Michno’s extensive research includes primary and select secondary studies, including recollections, archival accounts, newspapers, diaries, and other original records. The Three Battles of Sand Creek will take its place as the definitive account of this previously misunderstood, and tragic, event. 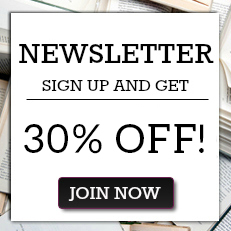 Award-winning author Gregory F. Michno is a Michigan native and the author of three dozen articles and twelve books dealing with World War II and the American West, including Lakota Noon; Battle at Sand Creek; The Encyclopedia of Indian Wars; The Deadliest Indian War in the West; Circle the Wagons; The Settler’s War; and Dakota Dawn. Greg helped edit and appeared in the DVD history The Great Indian Wars: 1540-1890. He lives in Frederick, Colorado, with his wife Susan.